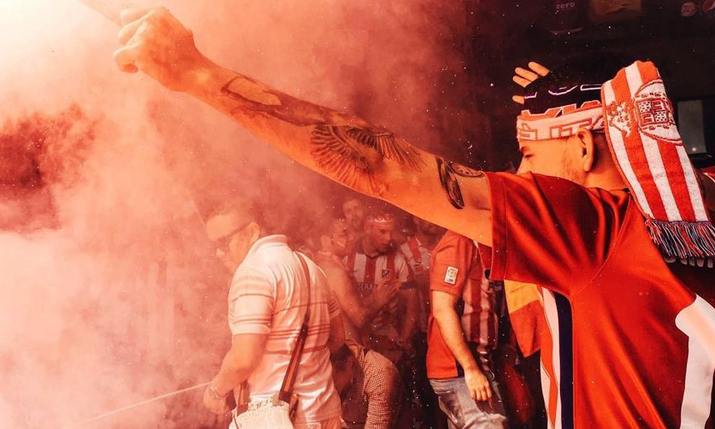 Copa90, the distributed media network, and self-proclaimed home of global football fan culture, will be the focus of a special session at SVG Europe’s SportTech 2019 conference at Lord’s (22 May). In conversation with SVG Editor Heather McLean, Copa90 chief product officer and general manager Barry Flannigan will discuss the origins of the channel and how it operates, provide insight into its rollout across a multitude of devices and platforms, and reveal how it now reaches more than 100 million fans worldwide through brilliant digital storytelling and content creation. The Copa90 session is part of a jam-packed SportTech 2019 line-up focussed on how OTT, social media and live streaming are changing the landscape for televised sport. Other topics to be addressed include attracting the next generation of sports fan, successful live streaming and OTT distribution and fast turnaround clipping and highlights creation. The event will also include a special preview of the ICC Cricket World Cup, an SVG Europe Women’s networking event and an invite-only ‘Carbon Literacy for Sports Production’ workshop. As with all SVG Europe events, there will be plenty of networking opportunities throughout SportTech 2019 and delegates will also get the chance to take part in a guided tour of Lord’s.